Hi loves! Avon is a brand I have used for years and some of their products are just amazing, like their lipsticks and I have had good luck with their foundations as well. 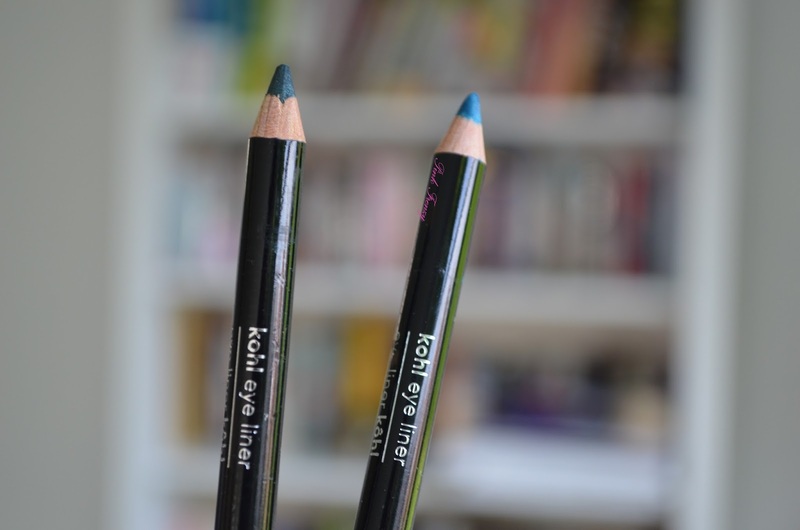 Today I want to share with you all, their Kohl Eye Liners in shade Sea Green and Turquoise Waters (6 EUR -full price). These come in a pencil form, which means I do need to sharpen those and I hate it. Now you wonder why I got these the first place. If you look the picture down below you'll see ;) I love the colors. Both have green in it, one more then the other, but its perfect way to add bit of color in my makeup looks. On the other side these also have a smudger, if I want to go for more smoky look. I have been using these to do smoky eye (with the Sea Green liner) and used also on the waterline. These are creamy and pigmented, but I feel like it good be bit creamier. I love using the Turquoise Waters on the waterline to add bit of color, which you can see here. It also brings out my eye color. I have sensitive eyes and it always surprises me how Avon products don't irritate my eyes (because thy are so affordable). These where so comfortable to use, specially on the waterline. These also stayed on me all day. Which is your favorite eye liner? 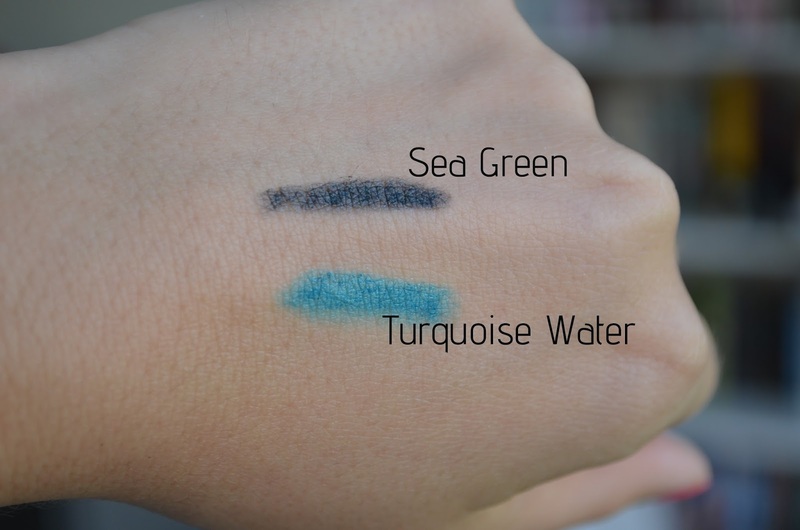 The turquoise water shade looks stunning! They are so beautiful. I love the colours.